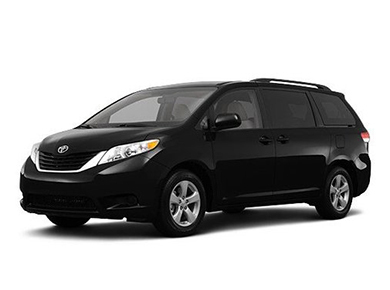 Looking for safe group transportation after a day or night on the town with friends and having zero worries about directions, parking, or more importantly, drinking and driving? 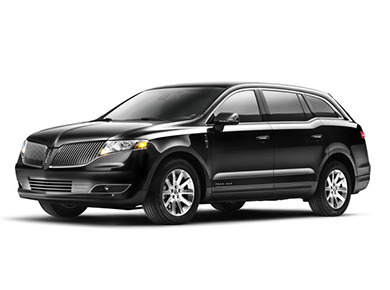 Legends Limousine makes your chauffeured group transportation around Brooklyn and the surrounding boroughs stress free. 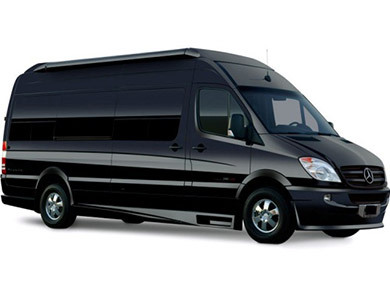 For mid-sized groups to larger parties, we can provide a fleet of vehicles ranging from sprinter vans to accommodate up to 14 passengers or mini buses and motor coaches to accommodate up to 56 passengers. 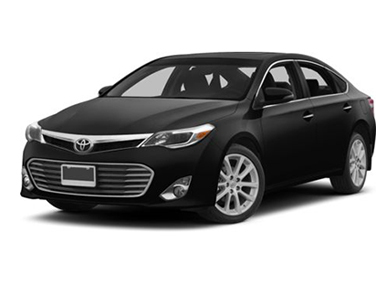 Travel with the peace of mind that comes with a car service backed by decades of industry experience. Whether you’re booking transportation for a corporate outing, company retreat, or a wedding party, our priority will always be to surpass your expectations. 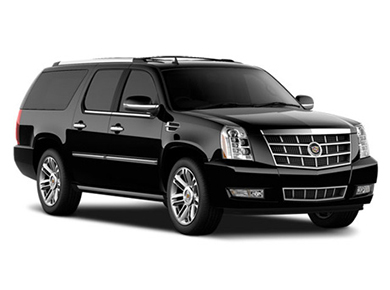 Legends Limousine takes all the stress out of group transportation so your day can be as relaxed as you planned. 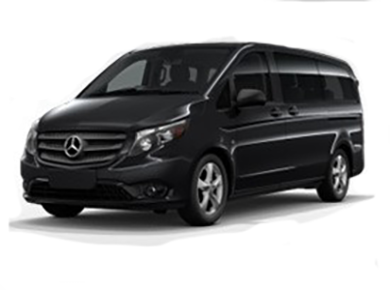 Travel around Brooklyn and Manhattan during the day, and let Legends Limousine help you discover the difference that streamlined, professional group transportation can make. Instead of dealing with tickets, gas, and parking issues, you and your friends and family will be able to fully enjoy the Big Apple. If your day continues into the evening, our group transportation services will leave you free to experience the city by night. Legends Limousine will help you enjoy New York City, the place to go for a safe and exciting night on the town in style and comfort.